Most of the city and town governments in the Roaring Fork Valley have a public art board or commission. One of the roles these boards play is to make recommendations on public art projects to town or city councils. 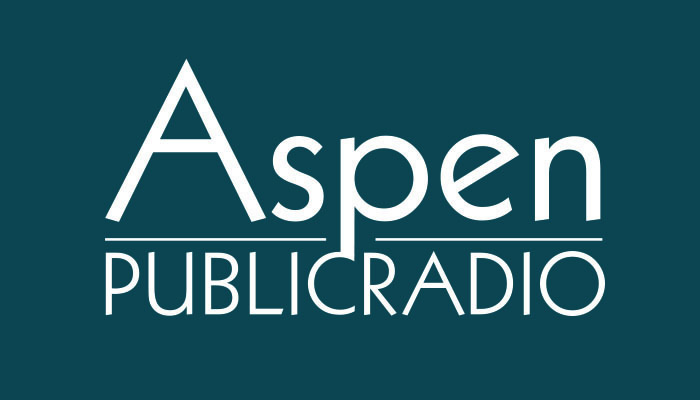 Arts and culture reporter Christin Kay talks with host Zoe Rom about the Roaring Fork Valley's public arts boards' plans for 2019. 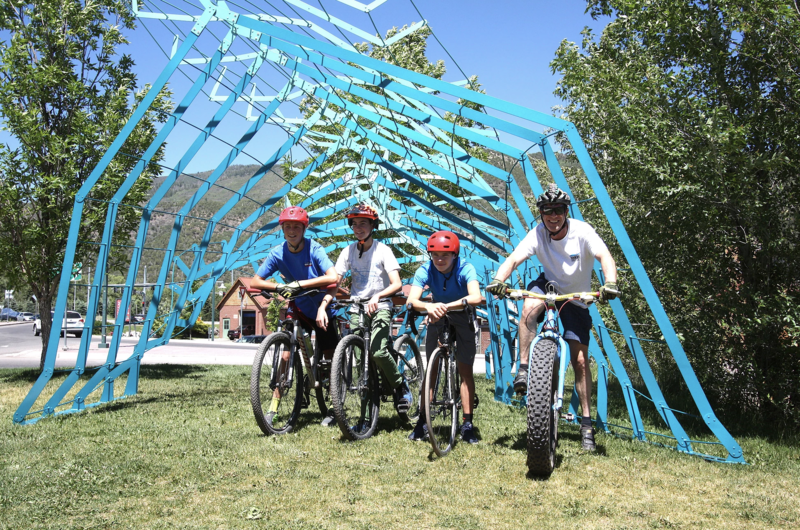 Residents will see new public art in Glenwood Springs and Snowmass Village this year. A new sculpture in Glenwood will be installed by the new bridge. Madeline Weiner is a stone sculptor. She was selected by the city of Glenwood’s arts and culture board in a national search. Last year, Wiener held meetings with the community to get input on her project. She’ll fabricate it early this year, and it’s set to be installed in September. In Snowmass Village, the Snowmass Arts Advisory Board will be putting out calls to artists in 2019, specifically, one this spring for an installation by the Town Park transit station. There’s existing but temporary public art in Basalt and Carbondale that will see some changes this year. Jeff Orsulak from the Basalt Public Art Commision spoke about Motio 2.0, a temporary installation of brightly colored steel sculptures that can be found in various locations around Basalt. "It allows us to try the pants on before we buy them you know and kind of test the waters and see what works for the community," said Orsulak. Orsulak said temporary art installation is ofteneasier to get approved and installed than permanent public art. It can be quite challenging to find public or private property that’s appropriate for art installation. The Basalt Public Art Commission is now looking for a location to bring all pieces of Motio 2.0 together, but it will still be a temporary piece. The town of Carbondale sees new temporary public art every year, thanks to its annual Art Around Town event. This is put on by the Carbondale Public Art Commission, which selects 10 to15 pieces to be displayed around downtown from fall until the next spring. This year's deadline for artists to apply is Jan. 31. While Aspen is a cultural and artistic hub, it doesn’t have a public arts commission or board. There was discussion with city council and several prominent arts nonprofits in the city last year about what this might look like in Aspen, but no progress has been made at this point. The valley's public arts boards are all relatively new additions to their local governments, and several are now starting to plan for the long-term. The Snowmass Arts Advisory Board is refining their request-for-proposal process, to streamline the recommendations that they make to town council as far as public art. The city of Glenwood’s arts and culture board is working on a master public art plan. "That will be something that goes on to future boards to direct the selection process for our public art here in Glenwood Springs," said Jonathon Gorst, the chairman of that board. The Basalt public art commission is also working on a strategic plan, as the town of Basalt is revisiting its master plan. Jeff Orsulak said the arts commission is looking at other communities with vibrant arts scenes like Boulder and Breckenridge, and locally, their downvalley neighbors, Carbondale.